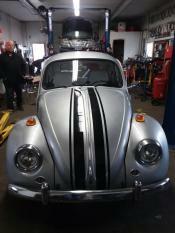 Silver and Black fully restored classic 1967 beetle. Runs, drives and looks perfect! 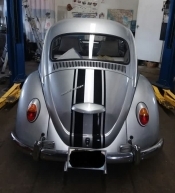 Everything has been restored on this magnificent car and is perfect for the collector or enthusiast. 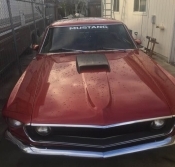 Newly rebuilt engine runs wonderfully.